If you’re not able to make it into our taproom to purchase a gift card in person, you’re in luck! Digital Gift Cards are available for purchase digitally on this very digital space you’re currently looking at, digitally. 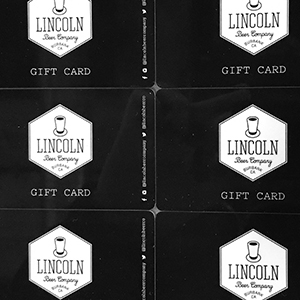 The Internets let us do it, and you can purchase an eGift Card for someone to use the next time THEY’RE in the taproom! Or for yourself as a future surprise, if your memory is like ours. Or, even for yourself as a future surprise! We offer denominations from $1 all the way up to $250, so go to town by clicking the image below. You can also check a gift card balance, or add value to an existing Gift Card.